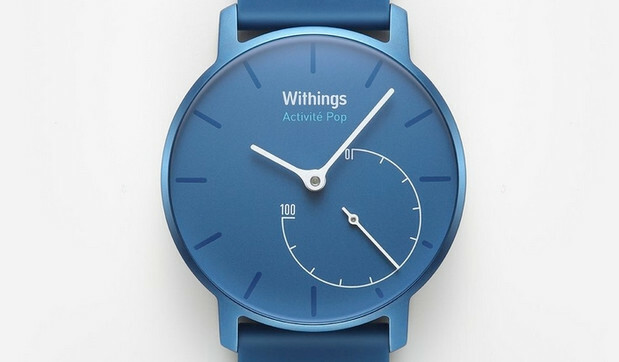 With most activity trackers taking the form of ugly slabs of plastic, the £320 Withings Activité proved a glorious exception, although the hefty price tag put it out of reach of many. In what we think is something of a master stroke, the company has now produced a cheaper version of the watch, which retains the same attractive and traditional styling but retails for just £119.95. 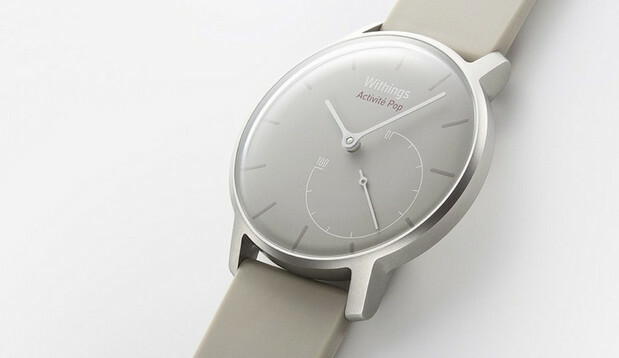 Available in three colours: Azure, Shark Grey, and Sand, the cheaper version comes with the same features as its big brother (minus the leather strap and ‘Swiss Made’ moniker), and offers an analogue dial to monitor the steps taken every day, with Bluetooth syncing with your smartphone. Come the night time it switches to monitoring your sleep instead, and also offers a vibration alarm clock. Rather impressively, the watch automatically sets itself when you cross time zones. Water-resistant to 30 meters, you’ll have no problem taking it in the bath too. Battery life is fantastic, with a single standard watch battery powering the Pop for up to eight months, after which is can be replaced cheaply. “The activity tracker category has a huge problem with abandonment, and so consumers don’t really get to see the benefit of long-term data and the impact it can have on their health,” says Cédric Hutchings, Withings CEO. “It is time wearables step-up to what they claim to be!” We agree and are rather looking forward to trying this watch out. The Activité Pop will retail for £119.95, and will be available at PC World/Curry’s. Harrods have scooped an exclusive UK launch deal, where the watch will be offered in-store from the end of January.